Earlier today, we talked about The Walt Disney Company (NYSE:DIS)‘s decision to shut down LucasArts, and that got us thinking about what the best Star Wars video games would be: of all-time. Disney’s dramatic move calls for an equally dramatic recap of LucasArts’ top creations since its birth in 1982, not to mention the other studios who were involved in development. From Angry Birds Star Wars (who are we kidding, that game won’t be on this list) to TIE Fighter, there have been close to 70 distinct virtual creations in the galaxy far, far away. LucasArts’ first game was based on Star Wars Episode IV, and was available on the original Nintendo, as well as the Game Boy, and was known for having a plot that added a bit of intrigue to the movie’s original storyline, while still staying true to the universe that George Lucas created. Through the nineties, many titles that are members of the best Star Wars video games club were created, including X-Wing, Rebel Assault, Dark Forces, and Rogue Squadron. These games, like their original, 2D predecessors, were able to add a couple extra layers to the original themes instilled on the silver screen, while remaining consistent with the original mythology. As the end of the last decade began approaching though, the best and perhaps the worst Star Wars games in recent memory were created. 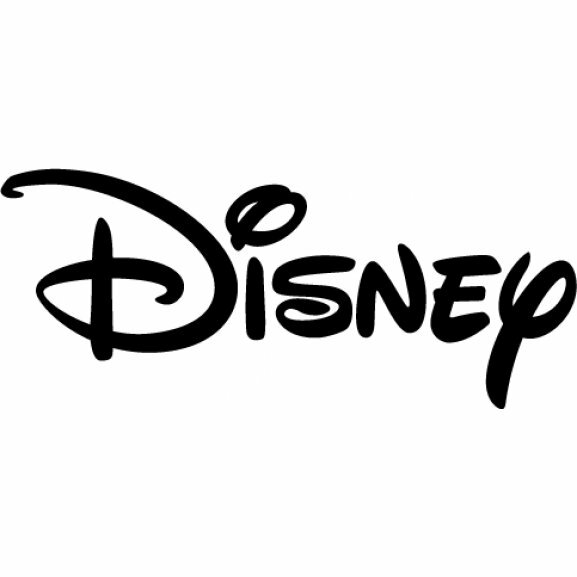 It is possible that the latter may have been in the collective mind of The Walt Disney Company (NYSE:DIS)’s executives when they decided to can Lucas Arts. One of the best Star Wars games of all-time, at least in game reviewers’ opinions, was Star Wars: Battlefront, an open, yet controlled environment that allowed users to inhabit various soldiers as part of a larger battle between two armies. Developed by external development house Pandemic Studios, Battlefront was quickly followed by a sequel just a year later, in 2005. Three years later, a similar multi-platform title, Star Wars: The Force Unleashed, was released. The Force Unleashed was a single-player, third-person action/adventure title that sought to capture the old magic of LucasArts’ Jedi Knight days (more on that in the slideshow below). However, a host of problems led GameTrailers to call it the “most disappointing game of 2008,” with GameSpot’s Most Disappointing Game ‘award’ almost going to SWTFU. In a way, this dichotomy is a microcosm of LucasArts’ inability to compete with external developers, and may have played a role in Disney’s recent move to can its latest projects, while opting to license future games to studios of their choice. The Walt Disney Company (NYSE:DIS)’s decision to shut down LucasArts doesn’t indicate that the next generation of Star Wars fans won’t be able to don their e-Jedi cloak or blaster rifle, it just means that each game will have its own focus, and likely, will offer gamers a more diverse range of experiences in the process. But let’s stop the small-talk and get to the good stuff. Each of the 25 best Star Wars video games are ranked according to a variety of criteria, including originality, impact at the time of release, relevance to the franchise as a whole, in addition to key factors like plot, playability, sound design, and graphics. Sadly, there have been no games based on Yoda (pictured above) exclusively, but there’s always hope for the future (hint, hint: we hope you’re reading this The Walt Disney Company (NYSE:DIS)).